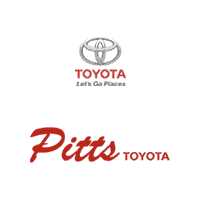 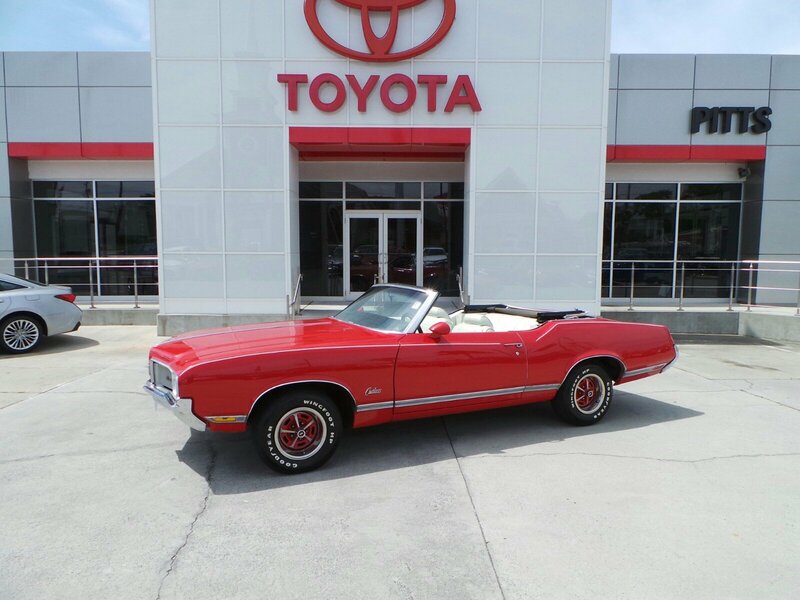 Check out this versatile vintage 1970 Oldsmoblie cutlass . .*Visit Us Today *Stop by Pitts Toyota located at 210 N Jefferson St, Dublin, GA 31021 for a quick visit and a great vehicle!